SpyWare Detection and Removal. Is anybody spying on you? 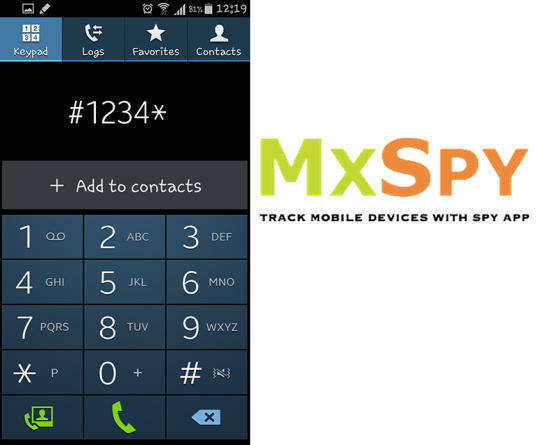 This Spy App Detector can find all the potential Spy Apps on your Device. Extremely easy to use. Protect yourself from all sorts of Spy Apps. 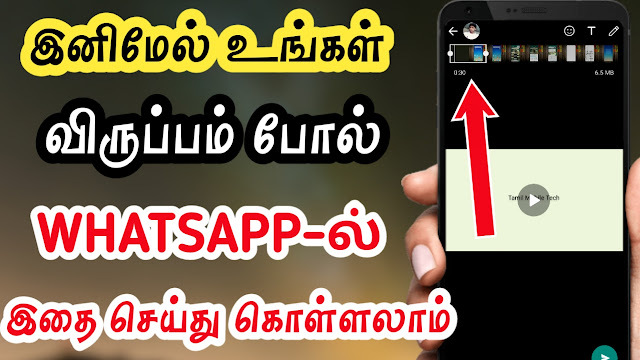 This App can find ALL Spy Apps on your device, not only the well known Spy Apps like mSpy, but also apps made for other purposes, but which can be used to spy on you by your girl- / Boy-Friend, Partner , Spouse and Boss. In addition to this App can also detect “Official” Spy Apps, like those that are used by Government and Law Enforcement Agencies in some countries. “Anti Spy” is a SpyWare Detector which can quickly check if you are being spied on, and help you to stop it. Also called AntiSpyWare or Malware Protection. Everybody must have one installed. Anyone who has (or have had) access to your device can easily install a spyware software / app to monitor your location, your Calls, Contacts and your SMS Messages. It may even take Secret Audio Recordings, Pictures and Videos of you. SMSs, Call Lists, Pictures, Videos and other files can be sent from your device to some unknown receiver – without you knowing anything about it. “Anti Spy” is an App that can identify Real Spy Apps on your device, so that you can stop and / or uninstall it. It is very easy to use. Just touch on the “Scan Now” button to start searching for Spy Apps. Use “Relaxed Scan Criteria” to find other / additional apps – which has the potential to spy on you – but which is probably not. This Spy Detector is able to detect more Potential Spy Apps on your device than most other similar apps. Some Spy Apps are very well hidden, and hard to find and get rid of. “Anti Spy” will help you to Detect and Uninstall them. The Publishers of some of the well known Mobile Spy Apps boast that their Apps are “Undetectable”. Well, that may not be true if you have “Anti Spy” installed on your phone / tablet. If someone has borrowed / used your phone / tablet, use “anti spy” and check if your device is still clean. Someone may have installed some SpyWare on your device, which makes it possible for them to spy on you. Whether it is your spouse, your boy / girl-friend, your colleague, your parents or children, install this Free App and make a simple scan to detect any Suspicious (Potential Spy) Apps. There are lots of apps that may be used to spy on you. PLEASE NOTE that all apps reported as “Potential Spy Apps” may not necessarily be SpyWare, but they have the POTENTIAL to be so. (We consider it better than 10 apps which are not true Spy Apps, than missing one which is.) If you find an App which you think was listed (but it is not), please send us an email, so that we can study it. Allow automatic updating, to ensure that you always have the latest SpyWare Signatures!